Former Chelsea player BranislavIvanovic is set to receive a Premier League medal following Chelsea’s triumph in the Premier League. Despite the fact that the player is now at Zenit St Peterburg, he made enough appearances for Chelsea at the start of the season to be in contention for a medal. Indeed BranislavIvanovic has been a solid performer for Chelsea at the start of the season until Antonio Conte made the chance to a 3-4-3 formation. A player can obtain a winning medal if he has played more than five matches for the winning team during the whole campaign. BranislavIvanovic made more than five appearances at the start of the season before deciding that it was time for him to change club. Oscar is another player that qualifies for a Premier League winning medals for having made the required number of appearances for Chelsea at the start of the season. Just as BranislavIvanovic, he was found to be surplus to requirement and he ultimately made a move to China. A team gets a maximum of 40 medals that they can share with players and staff members. The only requirements should be that players make a minimum of five starts for their team. BranislavIvanovic said that he is happy with Chelsea winning the Premier League and that they really deserved it. He is only disappointed not to have been part of the team during the whole campaign. 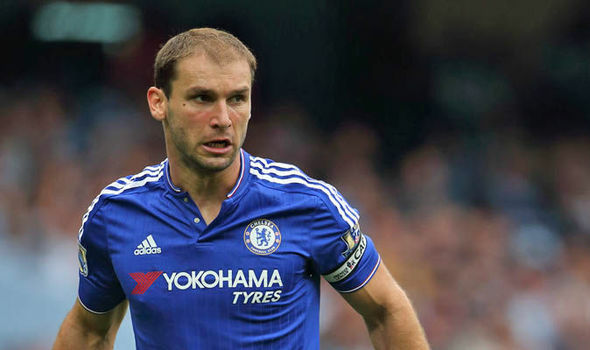 Ivanovic said that Chelsea are worthy winners and that they have been consistent throughout all the campaign. He believes that Antonio Conte has successfully motivated the team and bring back confidence after their dreadful previous season. He said that they have a good chance in the FA Cup and that it would be a great achievement for Conte if he managed to win the double in his first season. 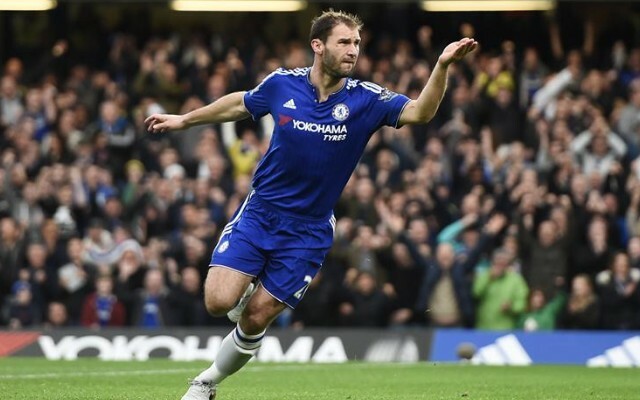 This entry was posted in Branislav Ivanovic and tagged 2013/14, Branislav, Football, Ivanovic. Bookmark the permalink.